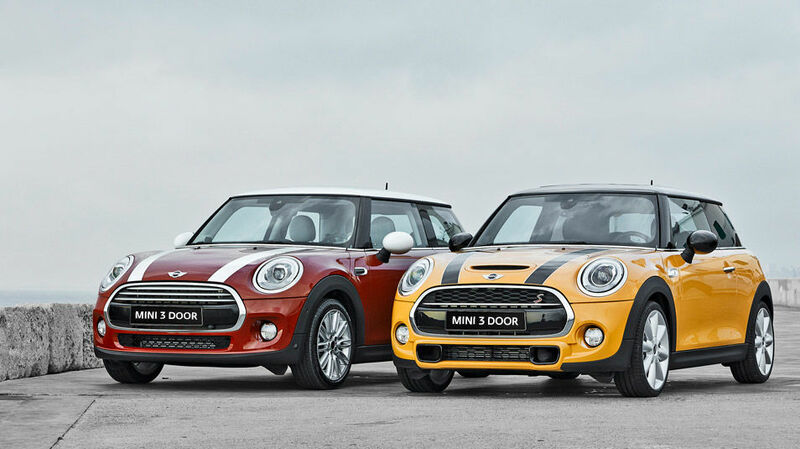 The Mini Cooper has once again been refreshed, with a new generation unveiled last year, and now journalists have had the opportunity to drive the Mini Cooper. 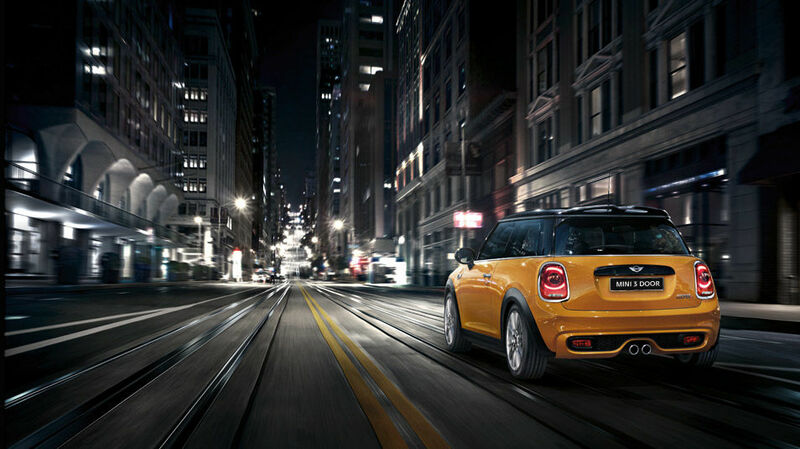 Ever since the Mini Cooper came back to North America in 2002, journalists have been praising the sleek city slicker for its retro good looks, its sporty handling and its fuel-efficient yet powerful engine lineup. 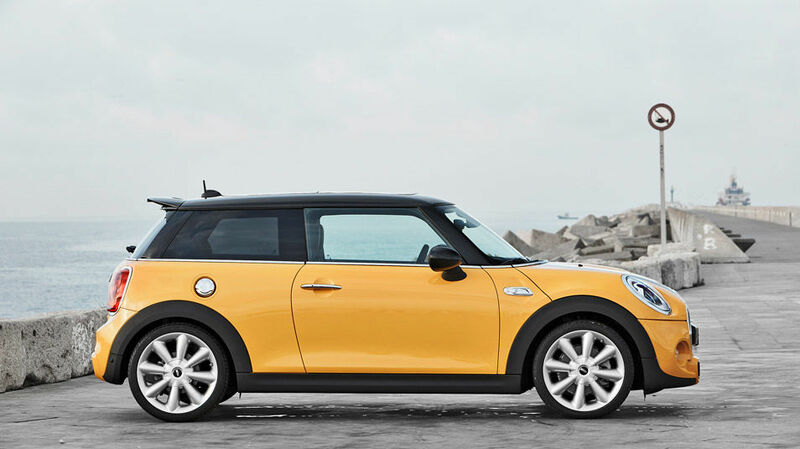 The Mini Cooper has once again been refreshed, with a new generation unveiled last year, and now journalists have had the opportunity to drive the Mini Cooper. 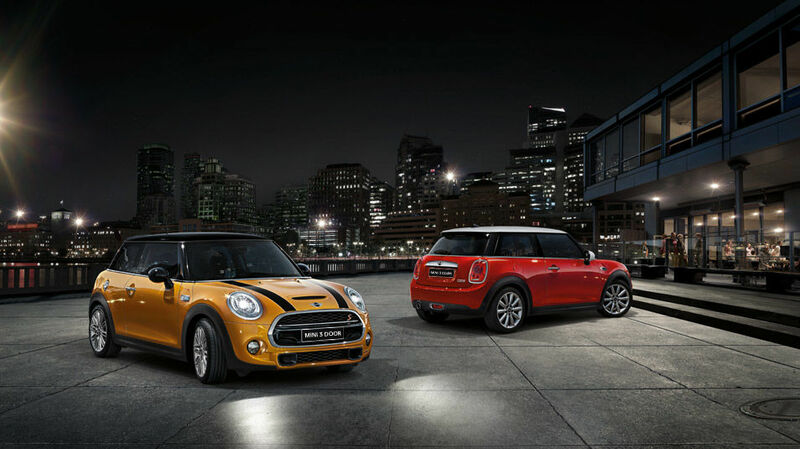 Here’s what they had to say. 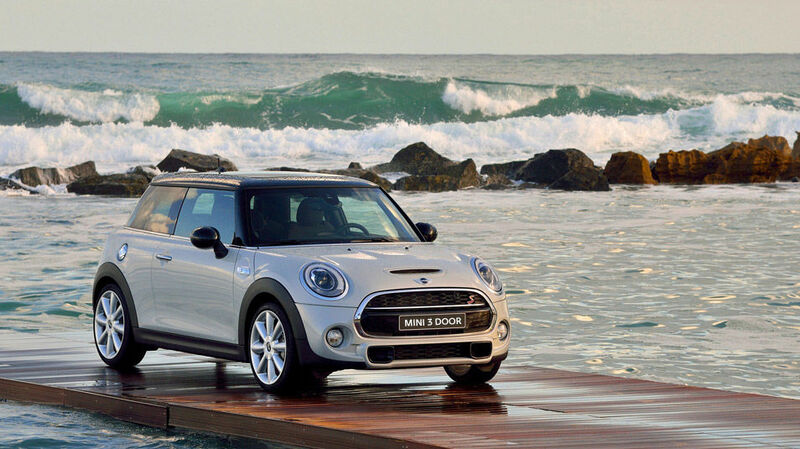 You can also check out our detailed article on the brand new 2016 Mini Cooper here. 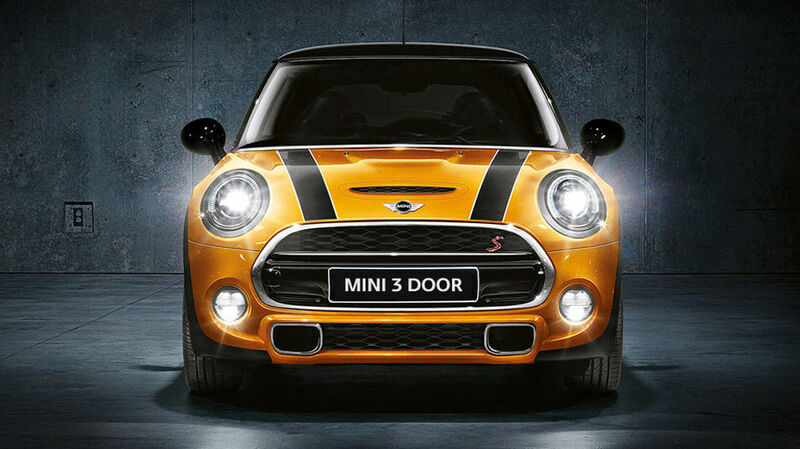 The 4-cylinder turbocharged engine will deliver energetic acceleration, and like the base Cooper hardtop, is mated to either a standard 6-speed manual transmission or an optional 6-speed automatic, both of which provide easy, smooth-shifts. 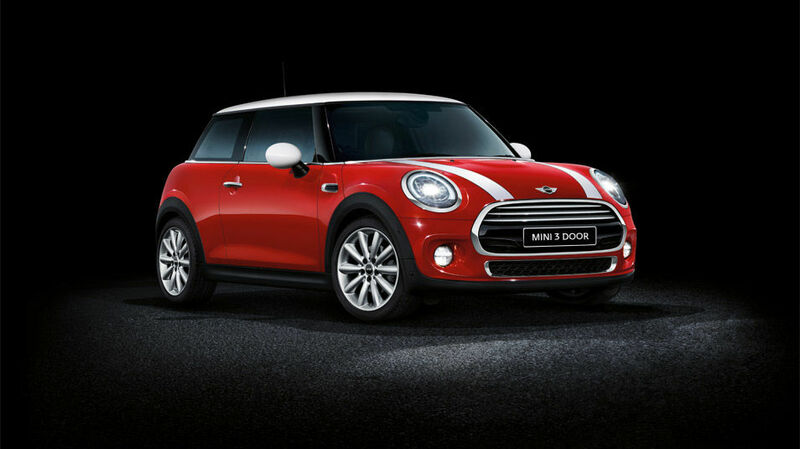 Sharp steering and handling, and strong brakes also add to the overall fun-factor when driving this subcompact car. 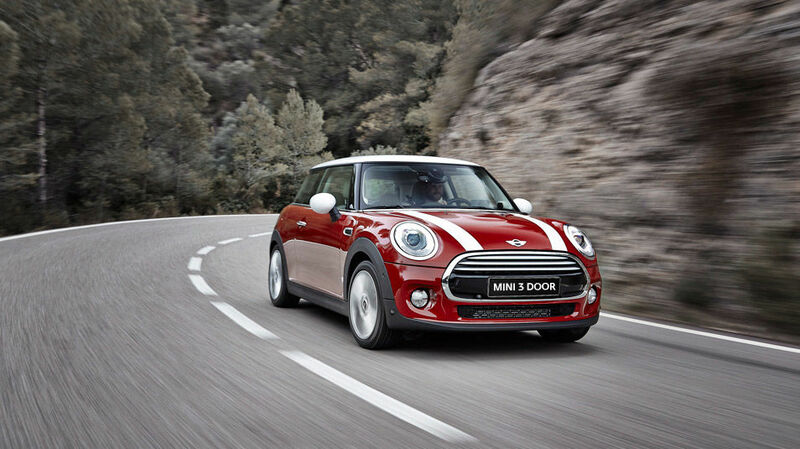 Its ability to manage sharp curves and swerve in and out of lanes as you attempt to pass another vehicle can be quite exhilarating, though its firm ride is not necessarily for all. Also worth noting are the driving modes, which include a “Let’s MINImalize” Green mode for more fuel-efficient driving, “Let’s Motor” MID mode for the Cooper’s normal driving manners, and “Let’s Motor Hard!” SPORT mode. 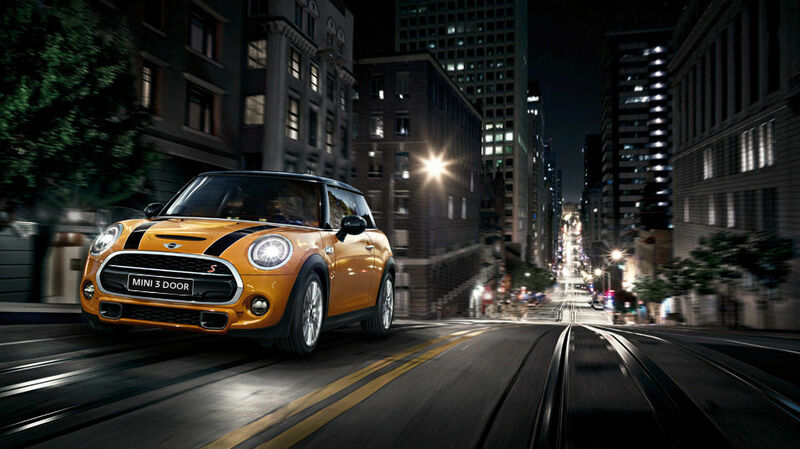 The new Cooper S also features a start-stop function that puts the car in idle mode for better efficiency. 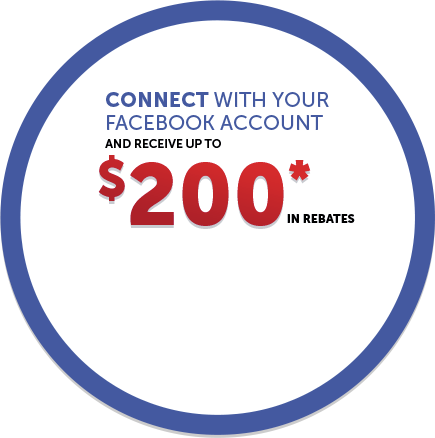 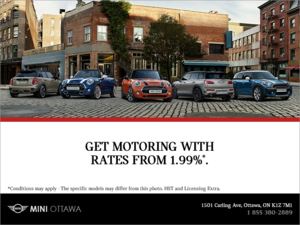 To learn more about the 2016 Mini Cooper, contact us today at Mini Ottawa!